Fundamentals and Principles. 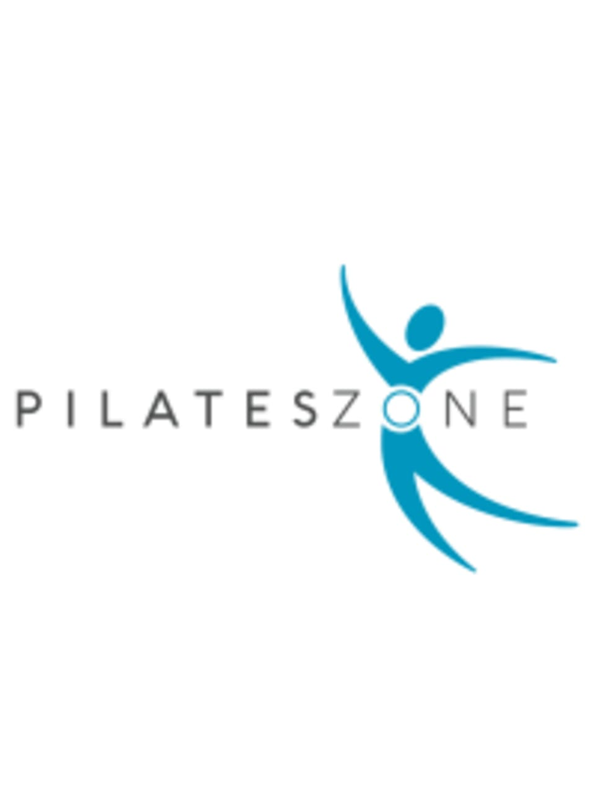 This class is perfect for new students as well as experienced students looking to deepen their practice of the Classical Pilates Method. Ilian was amazing! I made her aware that it was my first time using the reformer, so she made sure to guide me through the terminology and movements. She was very hands on with everyone and great with instruction I will definitely be coming back!